What a fantastic first week back we had! What a fantastic first week back we had! The children have shown such a positive attitude and have already learnt so much! In English, we started our book, Beegu. The children have acted in character focusing on her feelings throughout the story and have used this to write a character description. We have begun our new PSHE style of teaching called Jigsaw and the children have been introduced to Jigsaw Joe – writing letters to him to help him with his worries about starting a new school year. We have also begun to learn about this term’s artist, Piet Mondrian, and created their own fabulous artwork in his style. In Maths they have been consolidating their knowledge of number bonds and place value and are beginning to give thoughtful reasons for their answers. Just a little reminder that our PE day is Thursday so please can you make sure all of your child’s kit is in school and labelled. 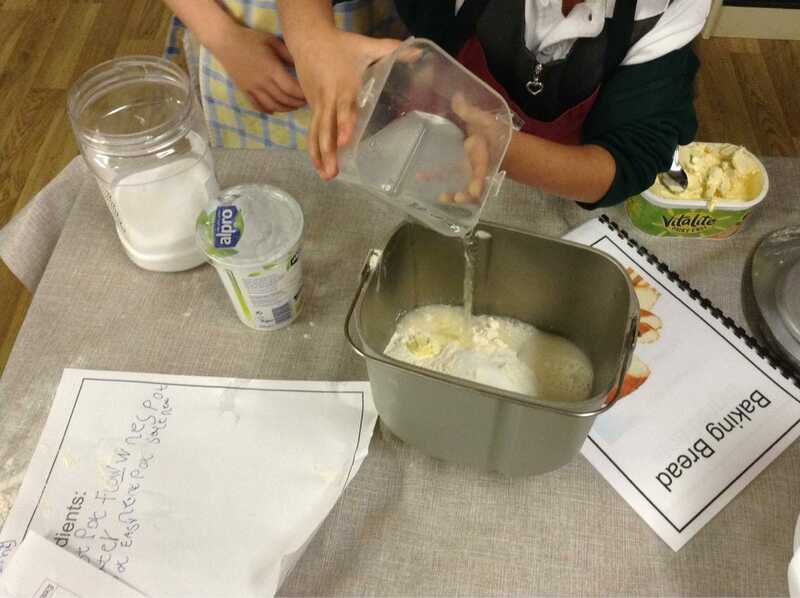 This year the afternoon structure has changed slightly whereby the children will receive one longer PE lesson rather than two short ones as we have introduced cooking sessions with Mrs Quinn, which we are very excited about. We have been extremely impressed with the mature attitude of all of the children as Year 2s! As the weather is getting warmer and we are outdoors more, it is important to remind the children about how to keep safe on the roads. Please click on the link below to enter a competition that is designed to help our children remember the importance of road safety. 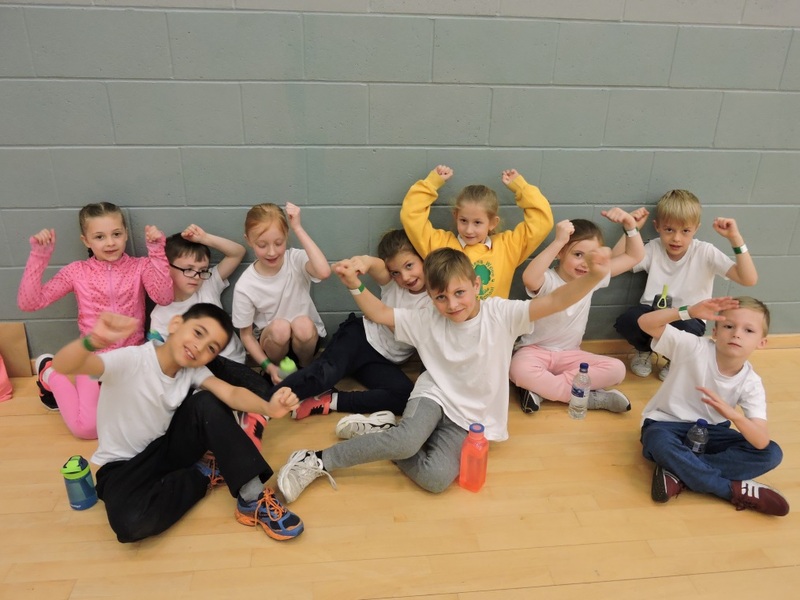 On Wednesday 25th April, ten children from Year 2 represented our school at the Dartford School Games: Infant Agility Festival. This is a competitive event aimed at children in Key Stage 1. The children took part in a series of field events, demonstrating their balancing, throwing, bowling and jumping skills. Each school was scored on a points system and the overall highest achieving team goes on to represent Dartford at the Kent School Games final. This week in Year One we have continued exploring the text, ‘The Day the Crayons Quit’ and have considered how the story may end. They first used drama to act out their own ending to the story before mapping the ideas. The children then used their story plans to retell the original story with their own alternative ending. Budding Tennis Players in Year 2!